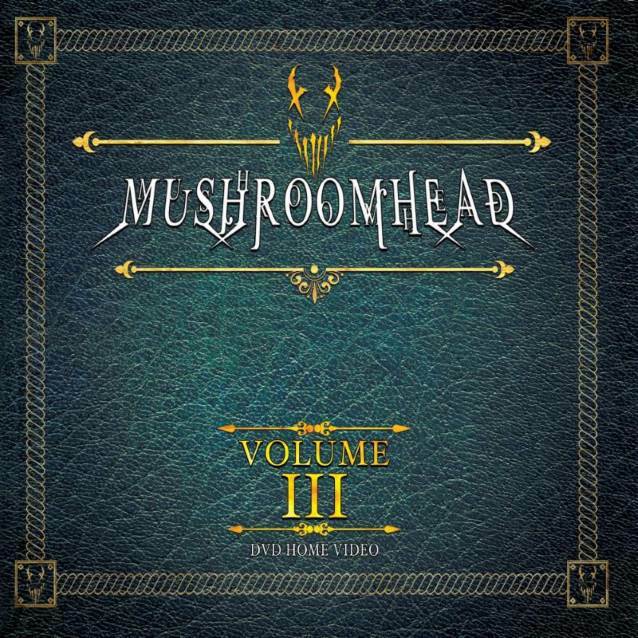 Cleveland, Ohio-based metallers MUSHROOMHEAD will release their new DVD, titled “Volume III”, on August 17 via Megaforce. “Volume III” will feature over 90 minutes of new material, including stunning new music videos, backstage antics, and exclusive never-seen-before content. Pre-orders are available now via Amazon. The first trailer for “Volume III” is available below. MUSHROOMHEAD turntablist Richard “Stitch” Thomas said about the band’s most recent lineup change: “I know a lot of you are angry and confused on the latest news, but this is not news to us. We were made aware that Jeff and Church were leaving and a plan was in motion to make a proper transition. They both decided to let the cat out of the bag on Facebook before a proper press release was made. This was not part of the plan discussed. “If I learned anything, it’s that MUSHROOMHEAD lives on no matter what and that is what we are doing right now. “The replacements for both members have been in place for quite awile, the new singer was even endorsed by Mr. Nothing.